Most startups fail because there was no market need (42% of them, actually).Industry buzz and a highly engaged user base don’t necessarily guarantee success.Because they never articulated the why for their product-market fit, they ultimately failed to protect or strengthen their competitive advantage. Most startups fail because there was no market need (42% of them, actually). But what about the rest? We need only look at three once-promising startups to understand that industry buzz and a highly engaged user base don’t necessarily guarantee success. At the height of its popularity in 2014, Yik Yak had a $400 million valuation and was ranked higher on the App Store than Facebook, Twitter, and Pinterest. By September 2016, that number of downloads had dropped from 1.8 million to 125,000. In April of 2017, founders Tyler Droll and Brooks Buffington announced that the app was closing for good. Despite the dismal numbers, anonymous university-based Facebook pages and anonymous forums like Whisper seem to indicate that there’s still a market for Yik Yak. 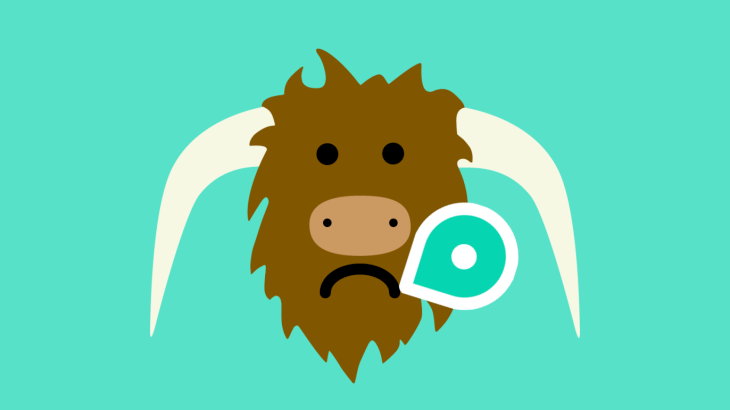 Due to bullying and security threats, Yik Yak was faced with lots of external pressure to de-anonymize the app. In mid-October of 2014, the app was delisted on Google Play, which means that Android users can find the app via search but not by spotting it in Google Play’s top charts. Yik Yak was also banned on a number of college campuses. Without truly understanding the product market fit that had made them so successful, Fab.com aggressively pursued growth that they were not yet ready for. In 2012, just two years after inception, Fab entered the European market via an acquisition spree, buying up their European copycat startups: Cascanda (February), Llustre (June), and True Sparrow Systems (November). This premature expansion cost the company $60–$100 million and without a stable, pre-existing business in the US, there was no “playbook” that would allow them to scale efficiently overseas. As a result, Fab.com was unable to generate enough sales to make up for these huge expenditures. In an effort to improve their 16.5 day average shipping time, Fab.com also stopped doing flash sales and began holding inventory in a New Jersey warehouse they purchased. This appetite for growth also drove them to increase their product portfolio from 1,000 per day to 11,000. With this massive increase in SKUs, Fab products diminished in originality; whereas their customers previously came to Fab to find unique products, now they could find the same products on competing sites that shipped faster. 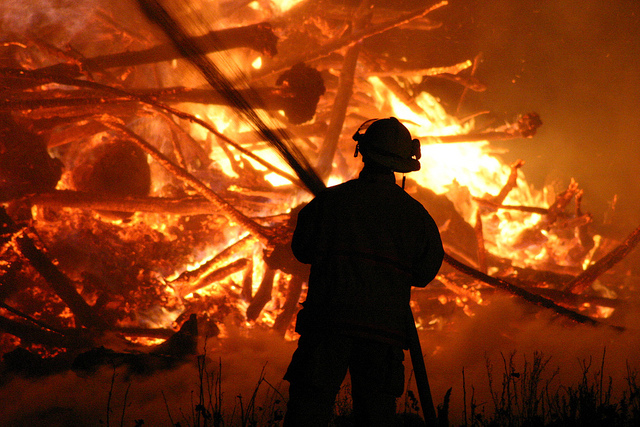 By the end of 2012, piles of inventory remained untouched. While they had generated $112 million in sales, Fab had missed their $140 million target. Having burned through all its cash, the company needed to raise $300 million to keep going; they were only able to get $150 million. Plummeting sales, continued losses, and $10 million of low-margin 3rd party inventory spelled the end for Fab. In early 2015, Fab was sold to PCH International for a rumoured $15 million and still exists today as an e-commerce store. It might not be fair to treat Vine as a startup since it was purchased by Twitter prior to its official launch, for $30 million. It came to market in early 2013, at a time when video content was just beginning to gain popularity and social videos were novel. The six-second, looping style of the platform became a source of creative inspiration for many musicians and comedians. At its peak, Vine attracted more than 200 million monthly users. In June 2013, Instagram started hosting 15-second long videos. In October 2013, Snapchat added a “story” function. Facebook began pushing video content and built out their live streaming capabilities. Vine’s competitive advantage became increasingly blurry to both creators and advertisers as they failed to build robust advertising, sponsorships, or analytics platforms around the app. But the root cause behind Vine’s inability to adapt seems to be years of executive churn and management instability. On October 27, 2016, Vine and Twitter announced plans to discontinue the mobile app. Getting to product-market fit is no easy task. No one expects to read thousands of obituaries for their startup when just a couple of years ago, they were being congratulated on another funding round or milestone. Yik Yak, Fab.com, and Vine were able to amass a huge userbase because they had something unique their audience wasn’t able to access anywhere else. Fab.com found the perfect formula for generating buzz through unique curation, urgent flash sales, and incentivizing shoppers to share the site with friends in order to unlock new products or parts of the website. 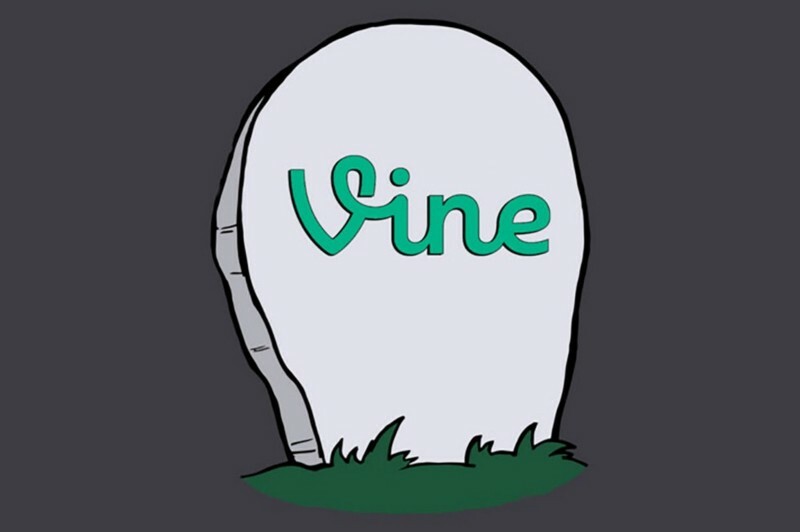 Vine was lucky to be one of the first innovators in social networks centered around short-form videos. However, because they never articulated the why for their product-market fit, they ultimately failed to protect or strengthen their competitive advantage. The good news is that people are more open to discussing their failures than ever before. I have a deep appreciation for founders that honestly and publicly share these painful lessons with us — transparency drives far more innovation than exclusively celebrating wins ever could.